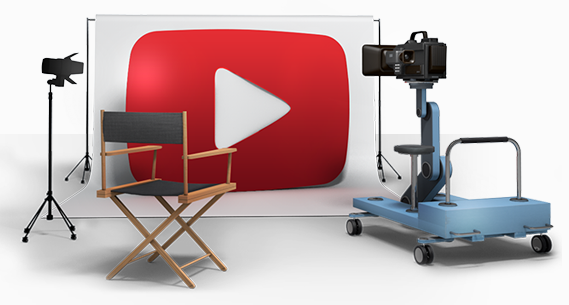 YouTube announced on Wednesday that it has reached the milestone of 1 billion monthly viewers. Google’s popular video-sharing subsidiary shared the news with advertisers at an extravagant upfronts presentation event at the YouTube Space production studio in Los Angeles, where Robert Kyncl explained that the amount of video the site streams on a monthly basis has grown 50 percent in the last year. “The event was a preview of what YouTube has in store for a presentation it plans in May when it appears for the second straight year at the upfronts in New York, where TV executives show programming to advertisers,” notes The Hollywood Reporter. The increasing popularity of viewing video content via smartphones and tablets “took everybody by surprise,” he added. Since roughly 25 percent of YouTube’s views now come from mobile devices, the company has invested to make videos available on devices running iOS and Android. “Kyncl said paid subscriptions are providing an additional revenue stream for YouTube’s content creators, though he added it would require ‘a new skill set’ to coax users to take out a credit card and pay to watch videos on the site,” explains the LA Times.